Nuxeo Platform is an open-source customizable digital content management platform for building business applications. It provides the foundation for developing all kinds of solutions, such as document management, digital asset management, case management application, and knowledge management. The Nuxeo Platform is developed and supported by Nuxeo, with contributions from the community. Xillio contributed with their own developed Nuxeo connector. Xillio has built a connector for content migration to of the Nuxeo Platform. 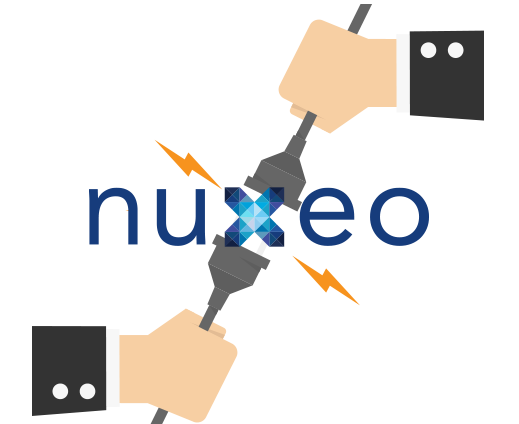 The connector is based on the CMIS standard and therefore extremely stable and effective. Interested in a few tips for a migration to Nuxeo? Download our tip sheet! How to extract data from Nuxeo repository? The Xillio export connector scrapes the Nuxeo installation and downloads all content into a Nuxeo workspaces folder. It projects all content to the two basic content types of our unified content model, that is “generic” for documents and “container” for the folders. If your Nuxeo instance runs a custom model, just implement a few mapping files, rebuild the project, and you can access all the information stored in your repository. No information will be lost, and it will be available in Xillio, ready to be plugged into another content management system! 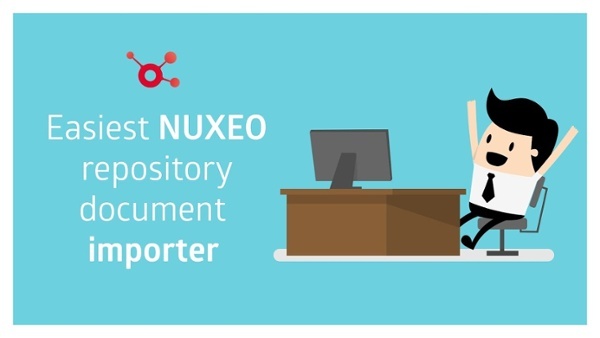 In this video, we demonstrate how our consultants export data from Nuxeo with the export connector. The import connector uploads a document set, with relative content files, from our unified content model into Nuxeo. By default, it will project all content to the two basic CMIS content types: “cmis:document” for documents, and “cmis:folder” for folders. However, if your model is quite complex, you can implement a few mapping files, rebuild the project, and your UDM dataset will be rebuilt into Nuxeo without any data loss! 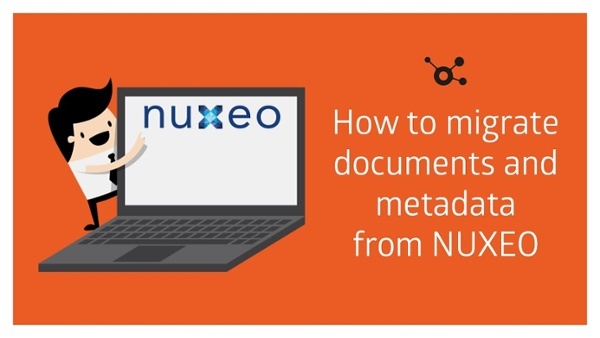 Need to import documents and metadata into Nuxeo? In this video, we explain how our consultants perform a fast import into Nuxeo.